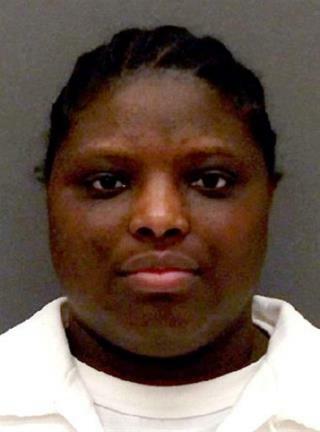 (Newser) – A Texas woman convicted of the starvation and torture death of her girlfriend's 9-year-old son a decade ago was executed this evening. Lisa Coleman, 38, received a lethal injection after the Supreme Court rejected a last-day appeal to spare her. She was pronounced dead at 6:24pm local time, 12 minutes after Texas Department of Criminal Justice officials began administering a lethal dose of pentobarbital. Coleman became the ninth convicted killer and second woman to receive lethal injection in Texas this year. Nationally, she's the 15th woman executed since the Supreme Court in 1976 allowed the death penalty to resume. During that same time, nearly 1,400 men have been put to death. Recently a mini-documentary about a fatal child abuse case popped up in the 'What to Watch' section of my Youtube feed. Not surprisingly, it was heart-rending and gut-wrenching. As it concluded I looked briefly at the list of related vids down the side of the page. One after the other, so many cases of terrible abuse - murder, really...and too often, the punishment not even close to fitting the crime. Unlike most internet wormholes I fall into (Wikipedia, Google Newspaper Archive etc) I found this subject too horrible to explore too deeply.